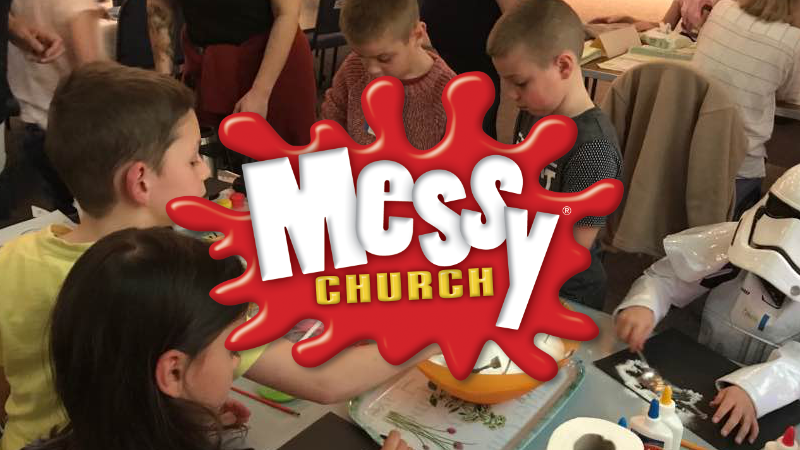 Messy Church is fun, family friendly way to introduce all ages to the bigger picture of life the universe and everything. It provides a space for all to encounter the hope and good news of God's love for us as we discover Jesus together. There are fun activities, songs, videos, themes and a shared meal together. Come and see for yourself. Everyone welcome! Weekly Youth Group for 11-16 Year Olds. This event is a great place to connect, make new friends and have a great time with games, activities and laughs. Biweekly Seniors group, with food, fellowship, prayer and a message. This is a great place to build relationships and find community whilst being strengthened in the Lord. Weekly Parent & Toddlers group, a place to bring children to play with others and have fun in a safe environment. We provide toys, activities, refreshments and snacks. Seek is an event to go deeper, to worship and adore Jesus and soak in the glory of His presence. There are opportunities to receive prayer, healing and prophecy.